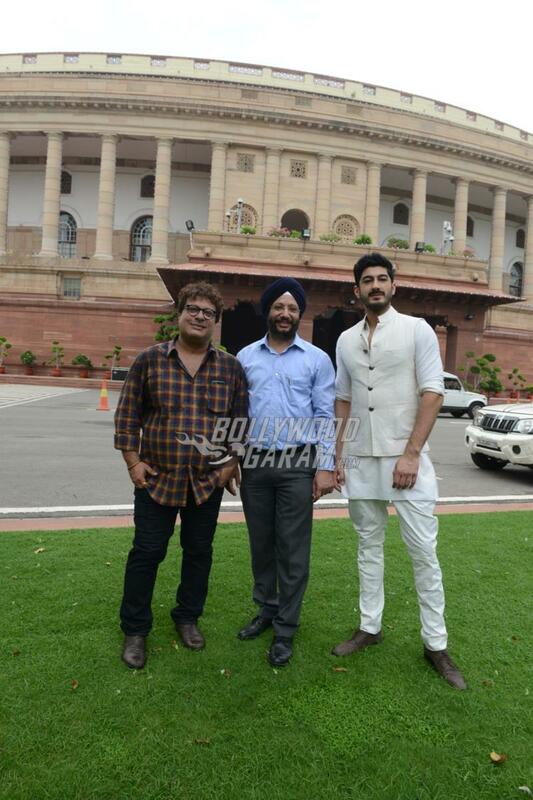 PHOTOS - Raag Desh trailer is the first ever to have been launched at the Indian Parliament! 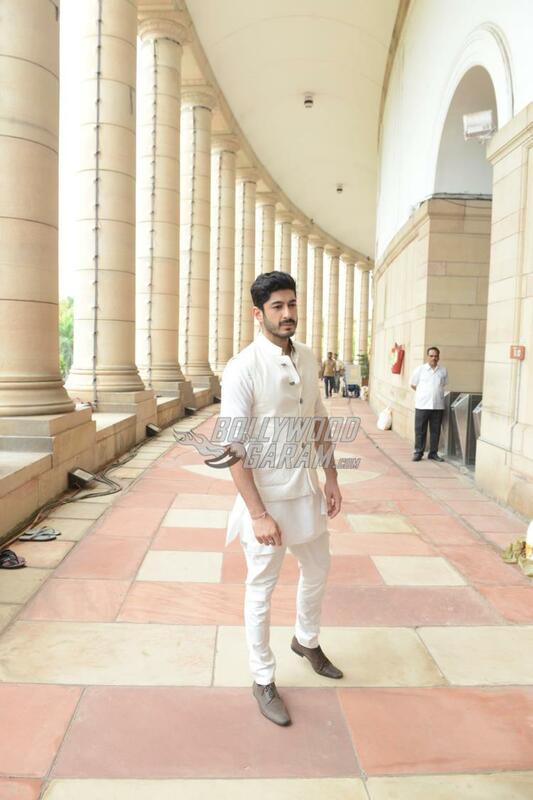 PHOTOS – Raag Desh trailer is the first ever to have been launched at the Indian Parliament! 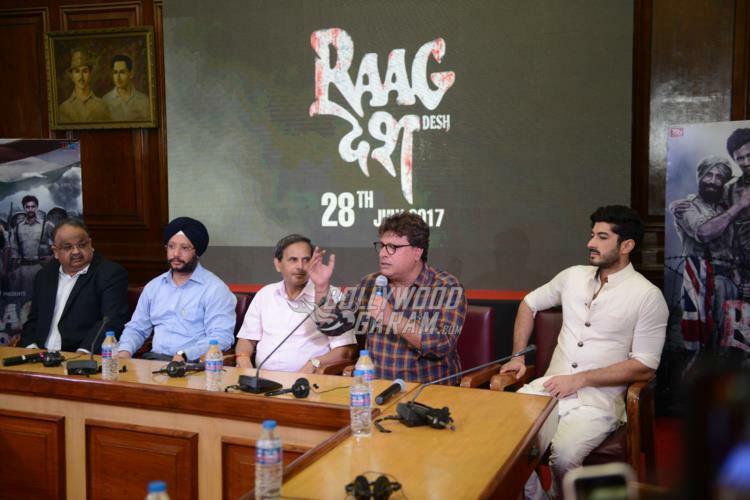 Makers of the film Raag Desh launched the trailer at the Parliament in Delhi on June 29, 2017. 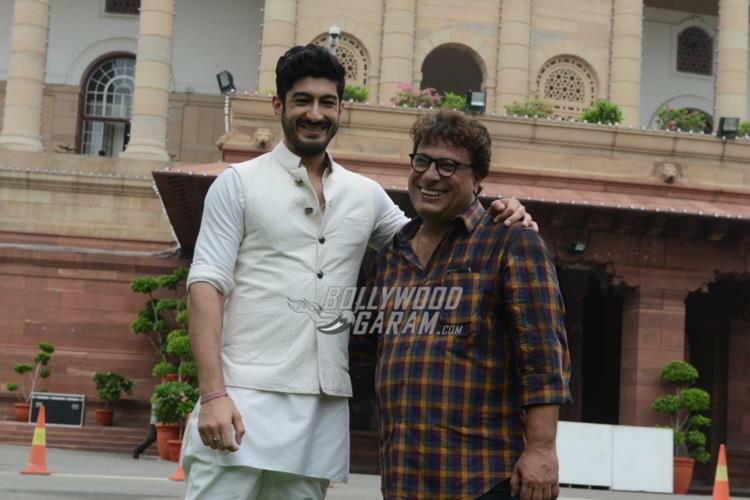 The film is based on the struggle of the heroes who fought during the independence period in India. 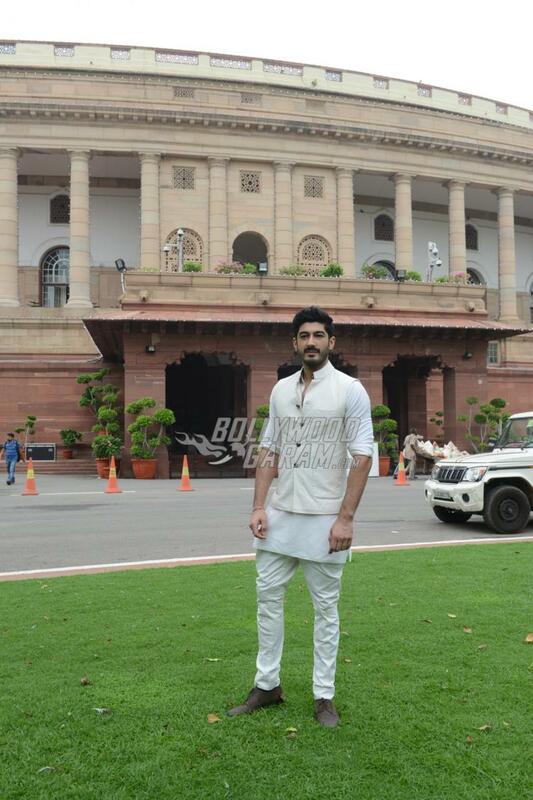 This is the first time the Parliament has allowed to launch a film trailer. 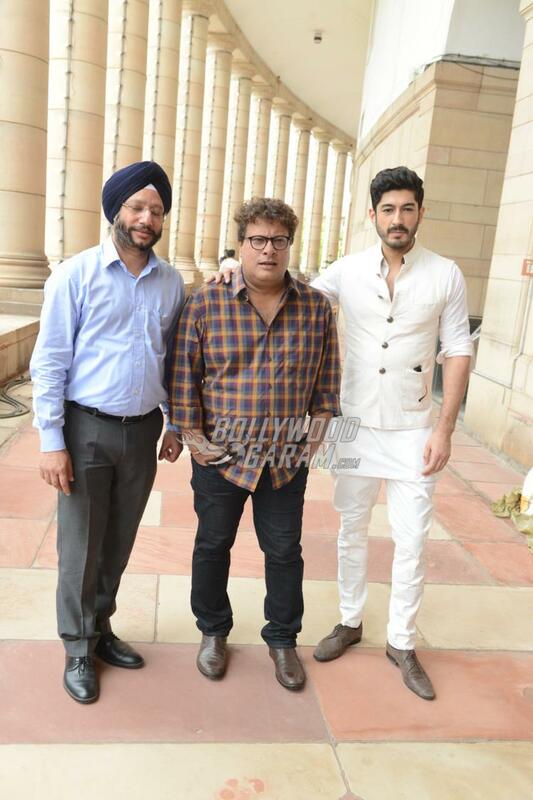 The launch event saw director Tigmanshu Dhulia, producer Gurdeep Singh and actor Mohit Marwah. 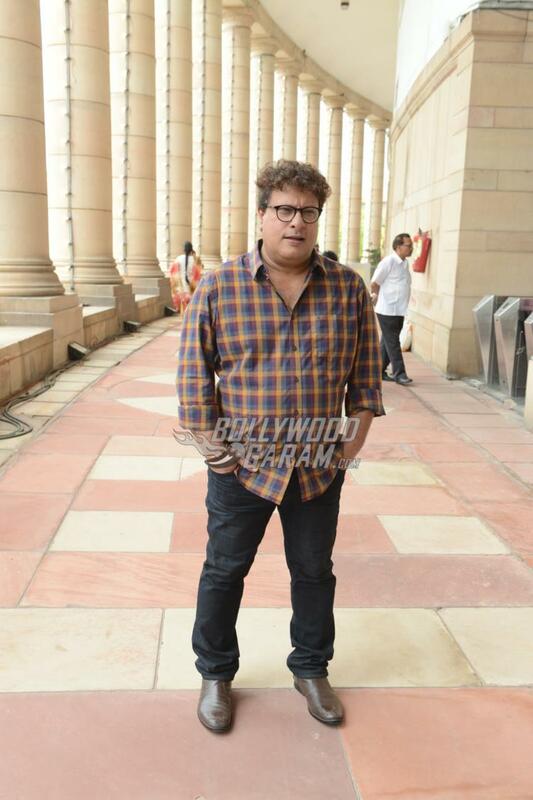 The director, producer and actor not just launched the trailer but also interacted with the media while talking about the film. 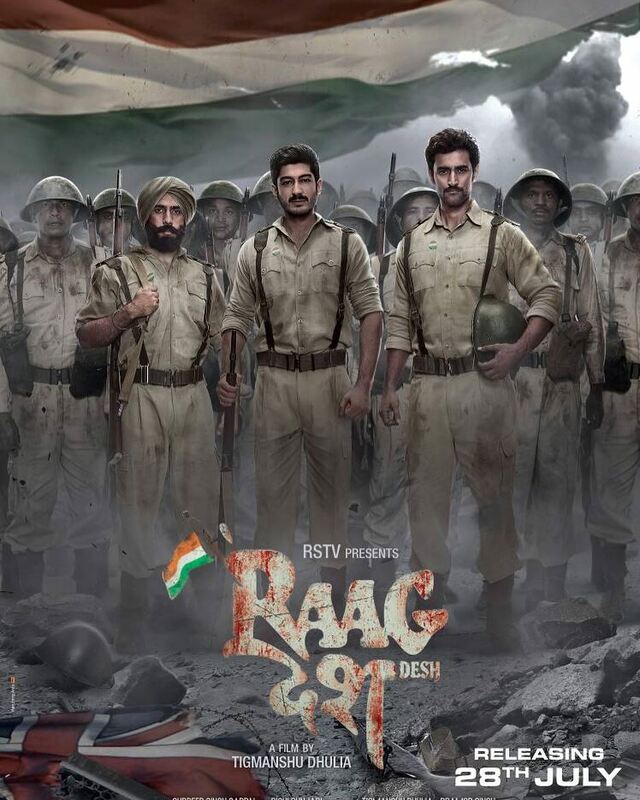 The story is set during the year 1945 when the Indian National Army and Red Fort soldiers were charged with treason during the period of World War II by the British rulers. The trailer of the film shows glimpses of the freedom fighter Netaji Subhash Chandra Bose and his army Azad Hind Fauj. 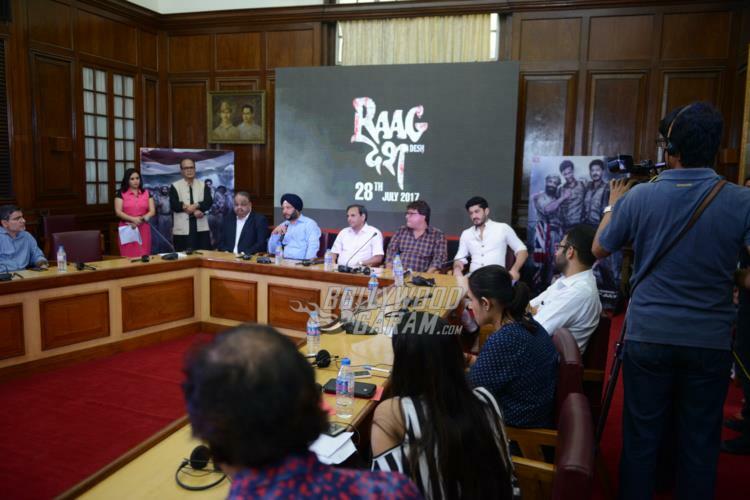 Raag Desh trailer video has shown the trials of Colonel Gurubaksh Singh Dhillon, Major General Shah Nawaz Khan and Colonel Prem Sehgal, played by Kunal Kapoor, Amit Sadh and Mohit Marwah, who are all accused of waging war against the British King. 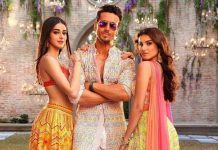 Next articleTabu get candid about her relationship with Ajay Devgn, says she's single because of him!